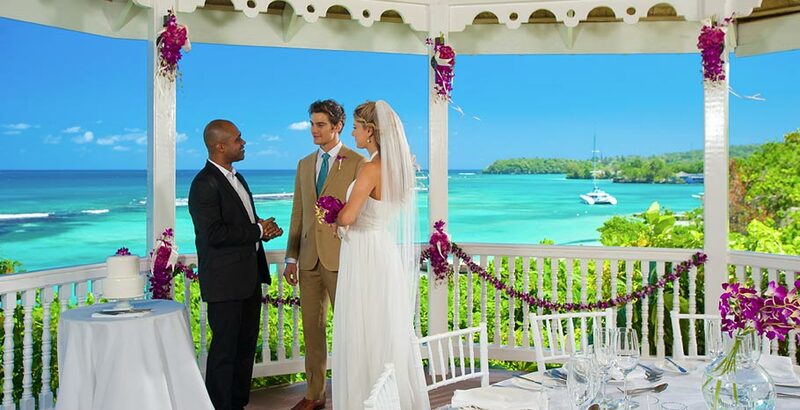 Sandals Montego Bay wedding chapel and open courtyard gazebo are a few of the charming destination wedding locations at Sandals Montego Bay. 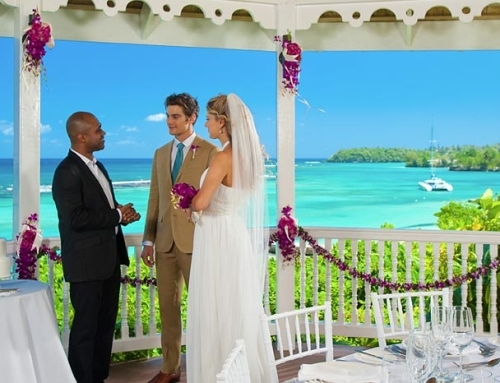 It is truly one of the most unique destination wedding locations in the Caribbean. 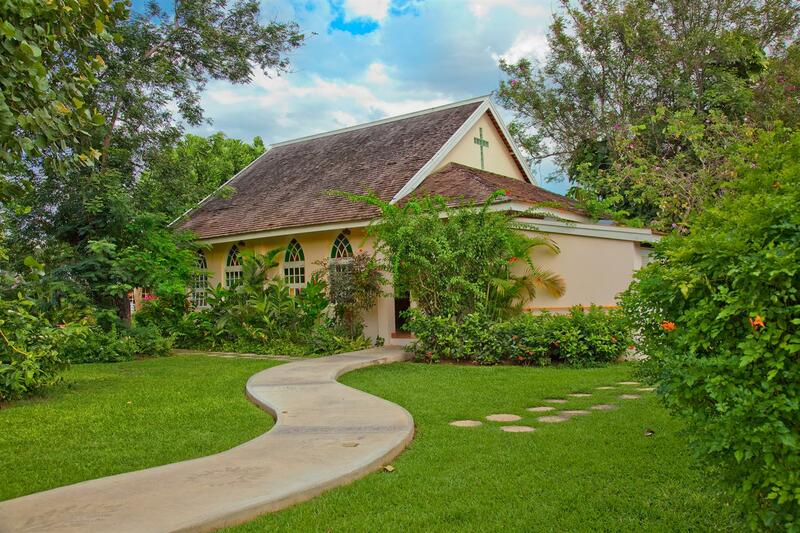 The Sandals Montego Bay Wedding Chapel was built like a real chapel too, featuring high, wooden beams, stained glass windows and hand polished, wooden pews, perfect for couples who want a traditional ceremony and a destination reception! 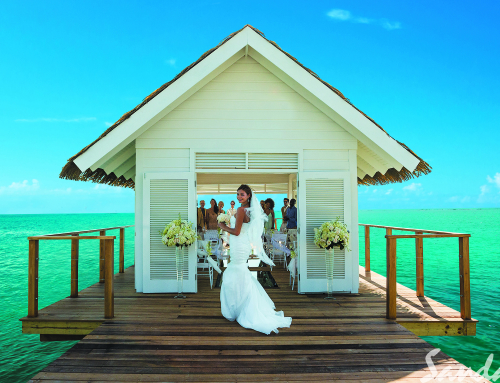 The most unique feature of Sandals Montego Bay is that it’s the only resort in the Sandals and Beaches family to have an actual wedding chapel on-resort. 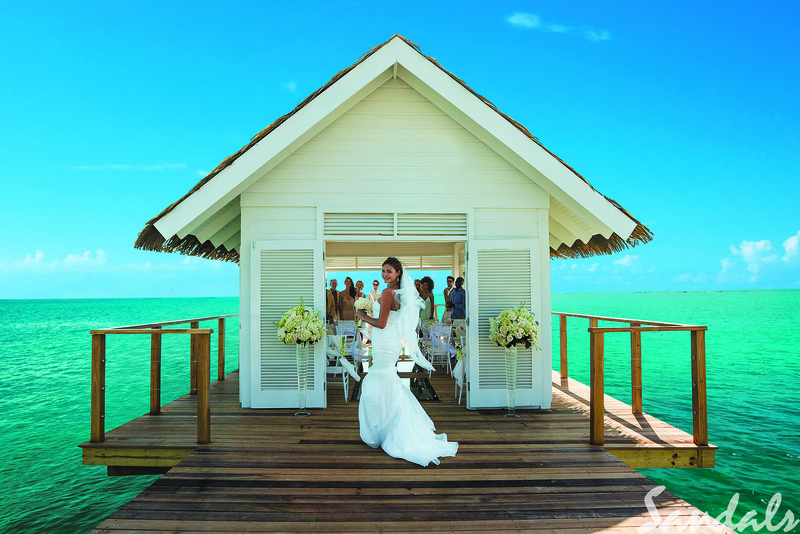 Named after it’s location in Montego Bay Jamaica, it was the first Sandals Resort to ever be opened … ever! 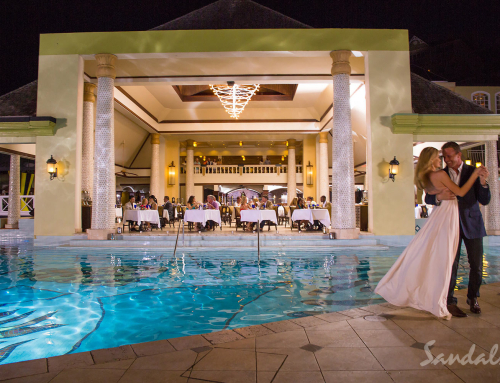 Besides being the pride and joy of Sandals , Sandals Montego Bay is unique in so many ways. 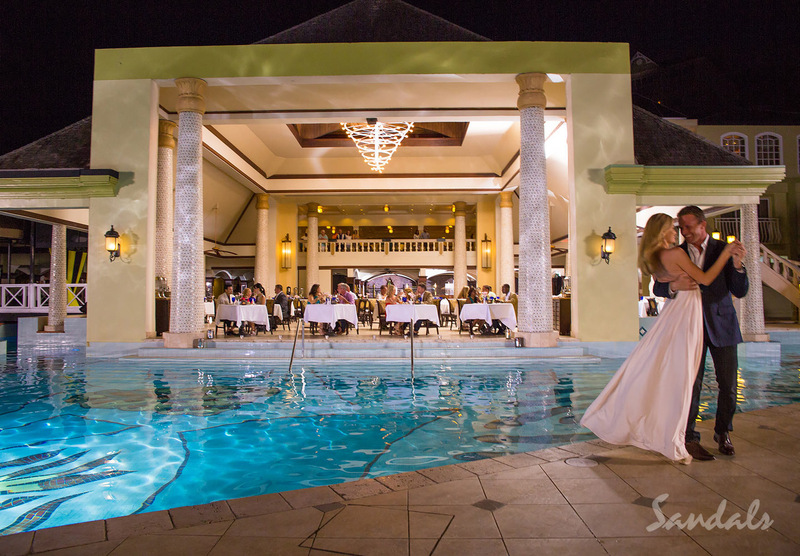 Besides being the closest Sandals Resort to the airport and being set on one of the best private beaches in Jamaica, Sandals Montego Bay has a lot of lovely hidden romantic spots around the resort waiting to be discovered. 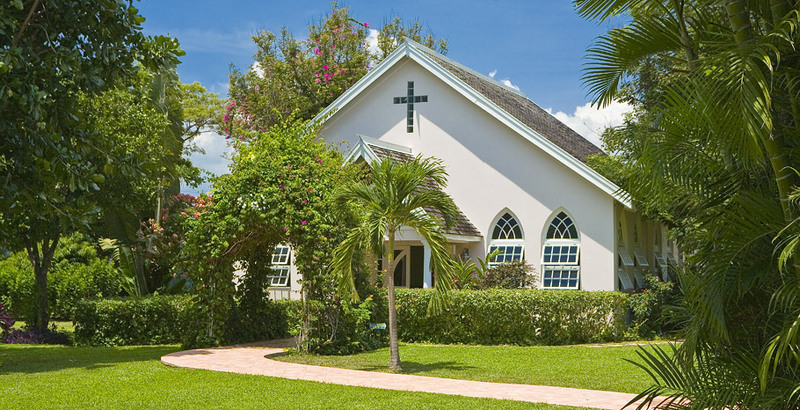 Can you imagine your destination wedding taking place in the Sandals Montego Bay wedding chapel? 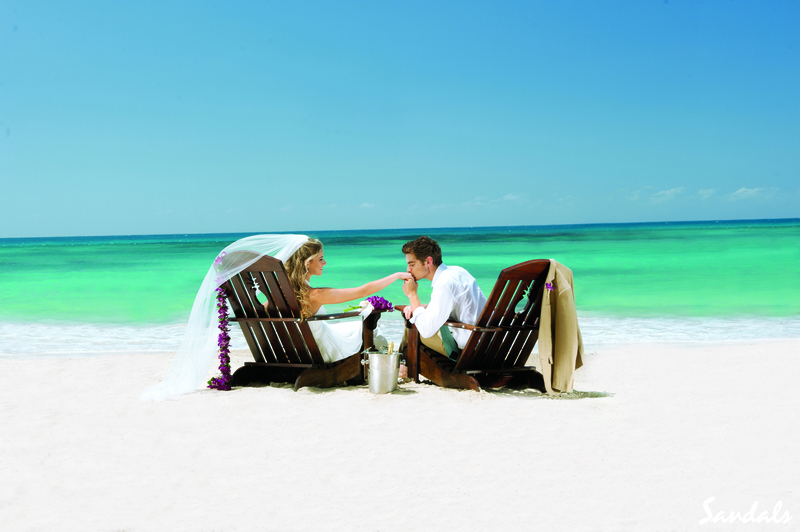 Brides Travel is a certified Sandals Weddingmoon Specialist. We would be more than happy to plan your dream destination wedding at this amazing Sandals Resort. Your guest will thank you! 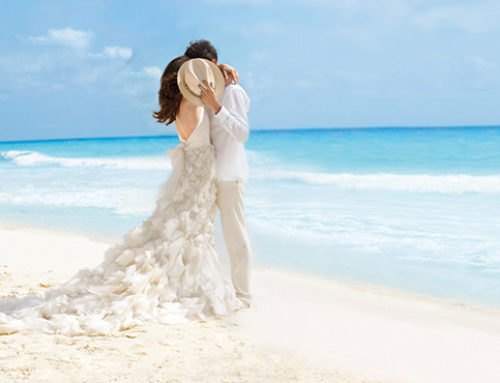 Contact Us now and we will start planning!